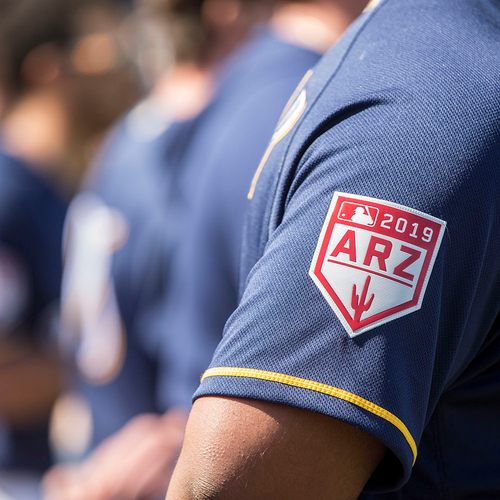 You are bidding on a Spring Training jersey issued to Alex Claudio for 2019 Spring Training games. 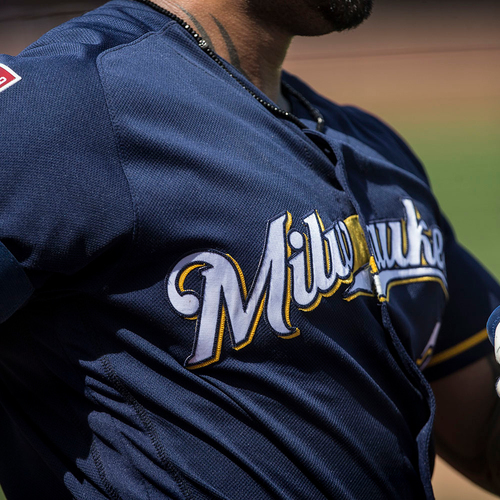 The jersey features a 2019 Spring Training patch on the right sleeve and is a size 44. Please Note: The jersey will be authenticated with a MLB hologram sticker as team-issued or game-used after the last Spring Training game. In the event the purchased pre-sold jersey would become unavailable for sale, a full refund would be issued to the winning bidder. The images depicted are not representative to the exact jersey issued to the player.